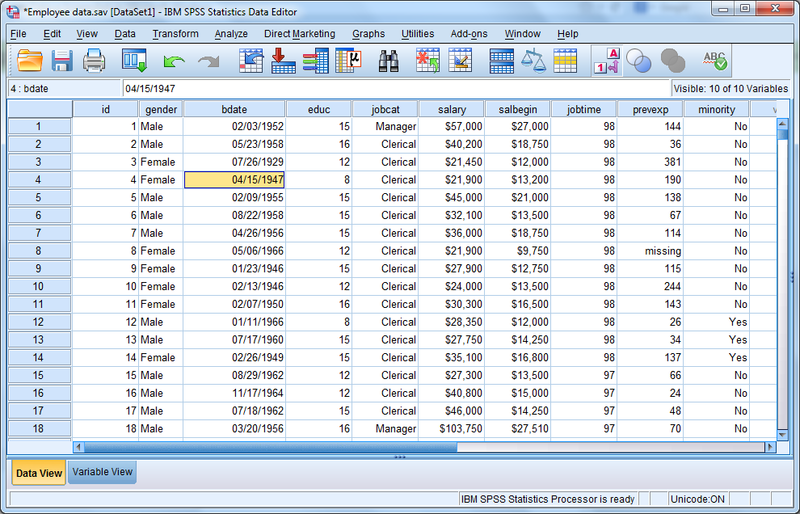 What is IBM SPSS Statistics? Long-term business success isn’t about knowing what has already happened...it’s about knowing what happens next. IBM SPSS predictive analytics software turns your data into insights that drive business opportunities, improve efficiency, and minimize risk. 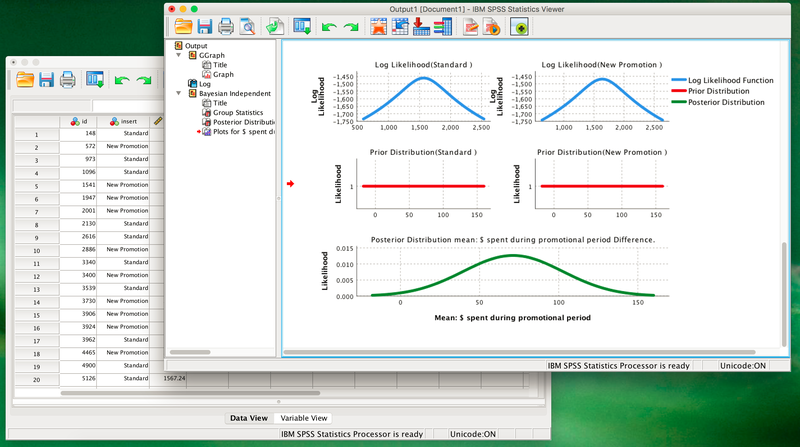 IBM SPSS Statistics delivers unmatched unmatched ease of use that enables anyone to learn and start producing amazing results almost immediately. 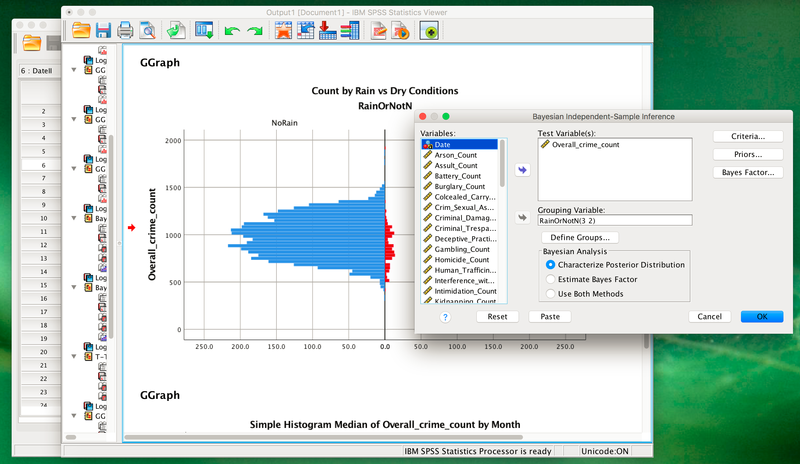 Users can choose from a menu-driven experience, suitable for beginners or business analysts, or command syntax, which provides the speed and flexibility required by skilled statisticians.